Beaches in Goa are the perfect definition of picturesque landscape making your experience here truly magical. 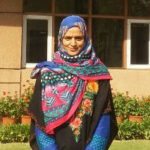 It is a delightful change, after escaping from the noisy bustle of our daily work. There’s just nothing else like it. There are, however, many other benefits to this glorious landscape, like using it as our gym! Exercising at the beach is one of life’s pleasures. There are so many benefits to working out on the beach, for our mind, body and spirit. 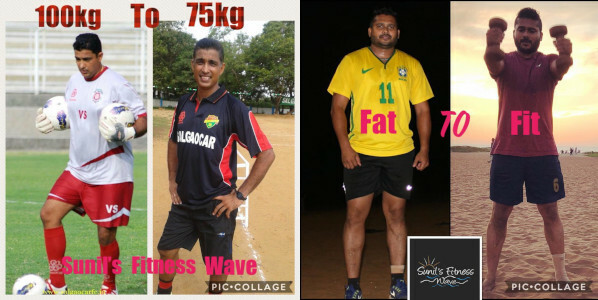 And if you’re looking for a more structured way to maximise your workout time at Miramar beach, your best bet is to join Sunil’s Fitness Wave. 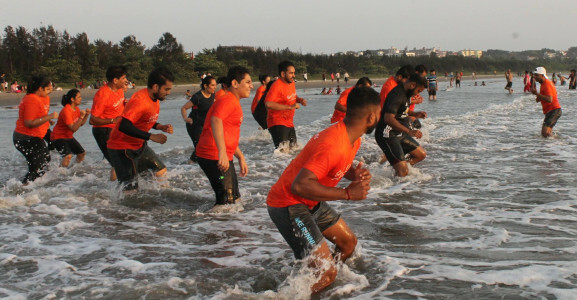 It is a one-of-its-kind, beach fitness venture by Sunil Karmalkar, certified fitness trainer, that takes advantage of natural terrain of the beach to get you in shape. 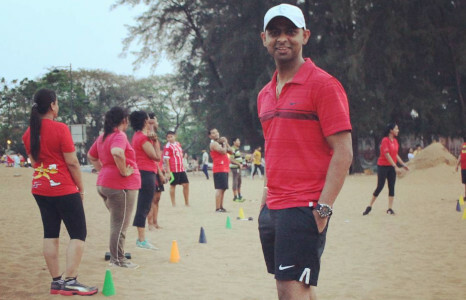 Sunil Karmalkar started his beach fitness programs in Oct 2015. He hasn’t missed conducting a single session in last 3 years. 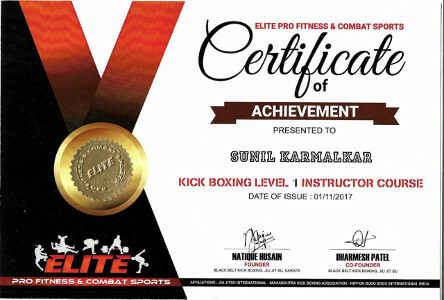 Sunil Karmalkar, founder of Sunil’s fitness wave, is a certified fitness trainer. 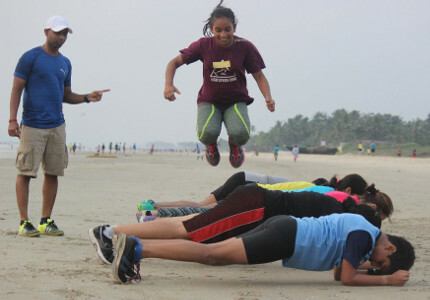 Started in 2015, Sunil’s Fitness Wave offers unique beach fitness programs that are a major hit among Goan fitness enthusiasts. 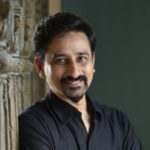 With over a decade of experience under his belt in designing contemporary, unconventional and creative fitness programs, Sunil has created his own distinct identity that sets him miles apart. 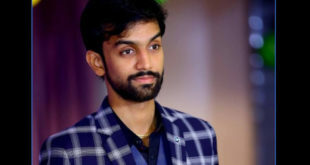 His wide repertoire of clients include celebrities, corporate honchos, industrialists, sports athletes and players, domestic and foreign clients, young and old, who have used his services to achieve their fitness goals. Exercising outdoors has its own positives. The changing scenery and terrain keeps your mind engaged, and the fresh air and bird songs are good for your well-being. But the beach, in particular, is unique because, besides the above benefits, the sand and water offer their own unique challenges. 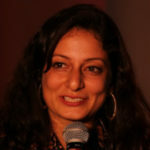 Sunil Karmalkar of Sunil’s Fitness Wave – Workouts with others improve consistency because it involves a commitment. 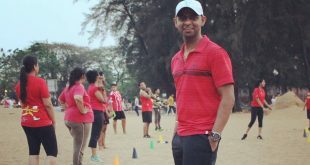 Sunil Karmalkar of Sunil’s Fitness Wave – Seeing what others are capable of doing can inspire you to do more. 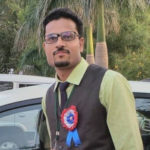 Sunil Karmalkar of Sunil’s Fitness Wave – When it comes to fitness in a group setting, no one wants to be the weakest link. This translates to pushing yourself harder. 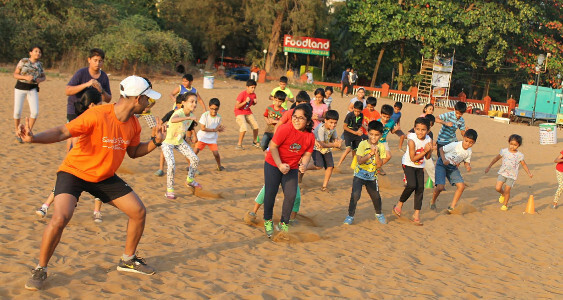 In his beach fitness programs, Sunil conducts group sessions every evening on weekdays at Miramar beach for young and old wherein he conducts various drills using markers, cones, agility ladders, weights and other such tools, to make his sessions more interesting and challenging. Working out with a group carries a plethora of intertwined benefits that include enhancing consistency, duration, motivation, conversation and inspiration. 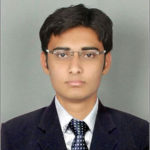 Through his programs, Sunil can help you meet your objectives in Weight Loss, Sports Fitness and General Fitness. Group settings often leads to positive competitiveness. It makes you push yourself harder than you would on your own to keep up with those around you. 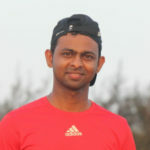 Sunil Karmalkar of Sunil’s Fitness Wave – The breeze from ocean tides and sand are enough to release your stress. 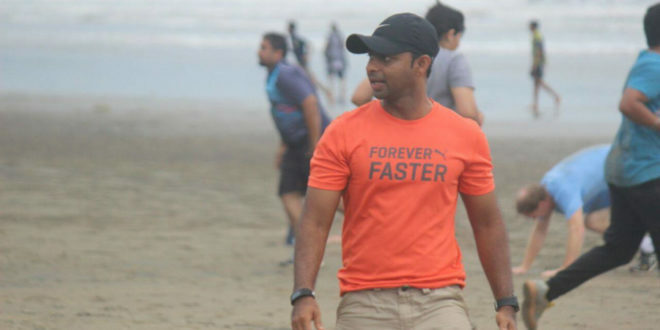 Sunil Karmalkar of Sunil’s Fitness Wave – Studies have revealed that working out on a beach burns more calories. 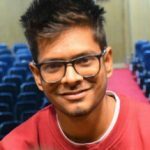 Sunil Karmalkar of Sunil’s Fitness Wave – In a group setting, seeing what others are capable of doing can inspire you to push yourself harder. 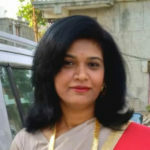 A specialist in weight loss, Sunil is an experienced personal trainer with an extensive knowledge of how each and every muscle fibre works and functions. He believes the unstable surface of sand on the beach requires our body to recruit more muscle fibres to maintain balance and stability. And, since sand is gentler on our joints than pavement or grass, we are at a lower risk of injury. Working out in sand also fatigues us a lot faster than hard surfaces. That translates to you getting in a harder workout in the same amount of time. It is a radically simple way to burn more calories per step —so long as you sweat smart. 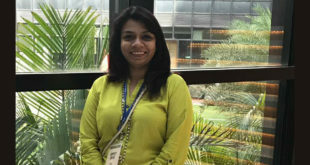 The result – not only you are able to achieve your weight loss goals in shorter time but also you enjoy the fitness journey. While you workout on beach, sand is constantly shifting and changing, demanding various muscles in the body to come into play that might not normally engage on a pavement or gym floor workout. 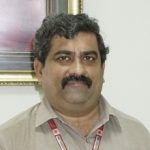 Sunil has a rich expertise in training sports players and athletes to prepare them for the physical demands of competitions. He has personally trained players in the sport of football, basketball, cricket, table tennis, lawn tennis and swimming to name a few. He believes physical fitness for one sport is not exactly the same as for another. He believes how the human body compensates when moving through the sand should be a primary consideration when designing a sport-specific training program. His programs mix cardio and strength training with various speed-agility-quickness drills that create a unique set of performance enhancing challenges for the sports players. Systematic Beach workouts represents an entirely new training stimulus for your body. It helps in building your strength, stablizing muscles and coordination. 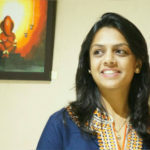 Sunil Karmalkar of Sunil’s Fitness Wave – Commitment is necessary for anyone wishing to achieve result or to sustain result. 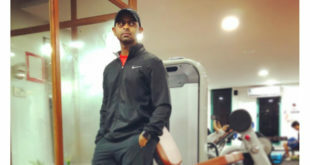 Sunil Karmalkar of Sunil’s Fitness Wave – Varying the formats and methods of workouts is key to maintaining measurable and sustained progress. 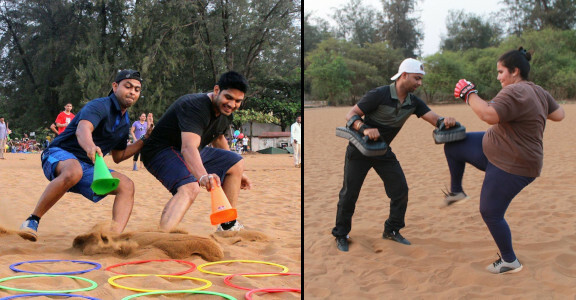 Sunil Karmalkar of Sunil’s Fitness Wave – Instead of pounding your joints and feet on hard pavement, sand acts as a natural cushion. If you are a novice or an experienced exerciser, Sunil can help you in bringing new ideas and fresh perspectives to your workouts. His sessions can help you figure out the right activities for you, challenge your limits, improve your basics, stay motivated to exercise and maximise your time. Every group session on the beach is different. I don’t repeat the sessions for at least 2 months which makes it enjoyable, and yet at the same time, produce amazing results. 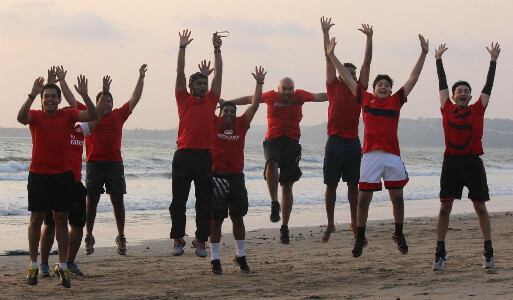 Sunil Karmalkar of Sunil’s Fitness Wave – Cheers and accolades from each other keep the energy and motivation high among participants of my beach programs. For most people, it’s difficult to stay consistent with workout routines. But having a certain group there, waiting for you, provides you with the motivation and accountability everyone needs to be successful. Motivation also improves because group workouts are often filled with encouragement; You can do it! 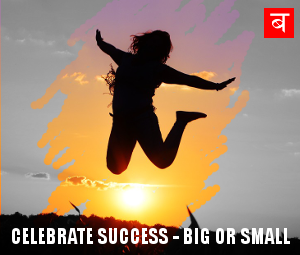 cheers and other accolades from others keep the energy and motivation high. That’s why those who attend Sunil’s beach fitness sessions always feel rejuvenated and refreshed at the end of each session.